Environment secretary Michael Gove has thrown down the gauntlet to the UK’s water suppliers, challenging them to halve water leakage by the year 2050. In response to the UK Climate Projections 2018 report stating that summer temperatures could be up to 5.4 degrees C hotter by 2070 and average summer rainfall could fall by up to 47 per cent, Mr Gove said that leakage would need to be addressed in a more aggressive manner in order to maintain sufficient supplies of water. “We have a twin-track approach. On the supply side, we need to capture and store more rainwater. And on the demand side, we must conserve and use the water more efficiently once we have caught it. Since privatisation, water companies have invested around £140 billion in our water infrastructure. Earlier this year, I challenged them to focus more on investing in improved performance than on shareholder dividends. “I am pleased to see that their latest business plans for the next spending period indicate good progress, with proposals for more than £50 billion of investment between 2020 and 2025. Ofwat will now scrutinise water companies’ business plans to make sure they have responded adequately to this challenge,” Mr Gove said. Businesses can do their bit to protect our water supply by prioritising water leak detection and repairs. 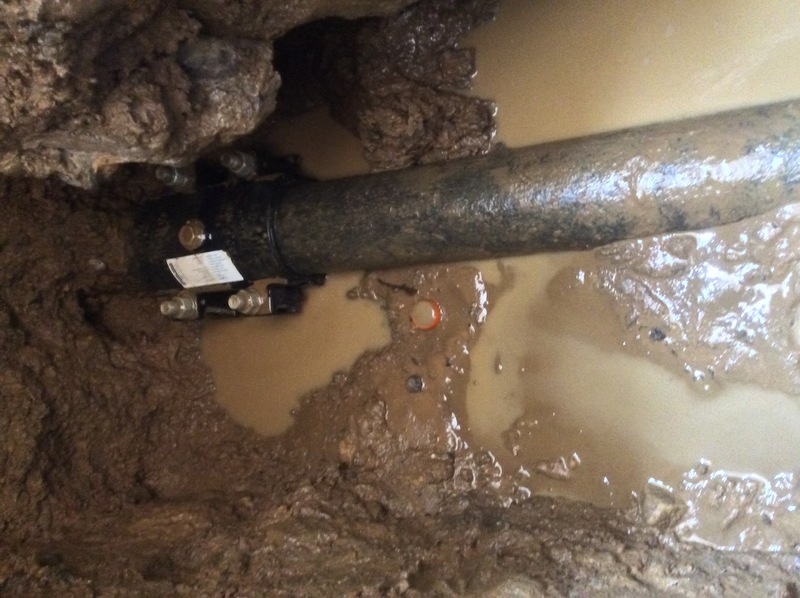 It can be incredibly difficult to know if you have a leak because the majority of them are tucked away beneath ground or are simply so small that they’re barely noticeable. You might well think that a tiny leak won’t pose many problems but over time you could waste a huge amount of water, pushing your water bills up higher than necessary and even potentially causing serious water damage on site. Water seeping into materials underground could lead to mould growth or structural damage, both of which can be time-consuming and costly to sort out. But detection and repair isn’t an easy job and all too often, leaks go unnoticed until significant damage has already taken place. And even then, it can be just as tricky to gain access to the pipes, costing you even more money and wasting even more water as time goes on. That’s why it makes sense to talk to a water consultant so you can find out if you are wasting water and thus flushing your money down the drain as well. Here at H2O Building Services, we offer a full site audit where we look at your water bills, past and present, to identify any spikes in usage that could be down to the fact that you have a leak somewhere on site. We use techniques and equipment such as ground microphones and leak noise correlation to spot these leaks and deal with them efficiently. If you’d like to find out more, get in touch with us today.